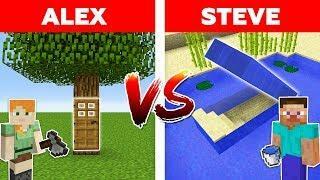 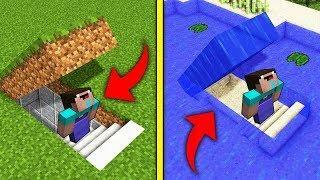 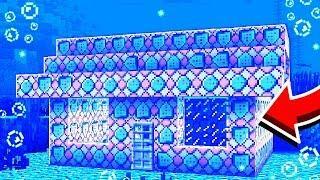 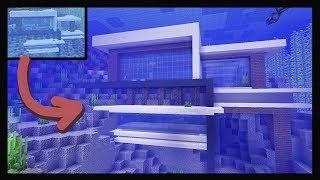 ﻿ 8 Underwater Minecraft House Ideas! 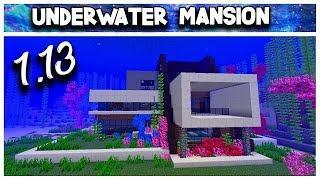 8 Underwater Minecraft House Ideas! 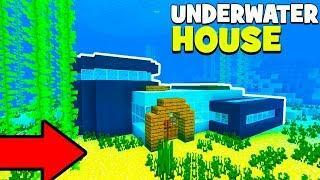 8 Underwater Minecraft House Ideas! 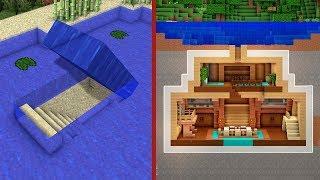 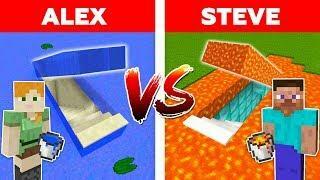 more mincraft house tutorial and ideas and inspiration! 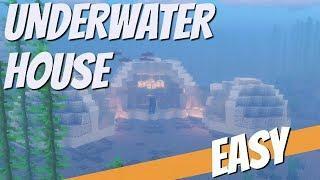 Let me know if you like the more detailed explanation and tricks and tips when reviewing them in the comments! 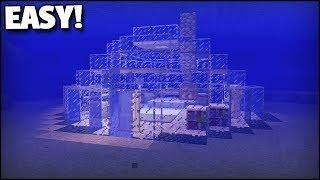 Thank you to Averine, Simozzy, _Tenku_, LuviDubai and Pearlescentmoon for their help putting this video together!